MANHATTAN CCD Contact Barcode Scanners deliver high-quality scanning for a wide range of data collection functions to help improve routine transactions, automate paper-based processes and increase productivity. 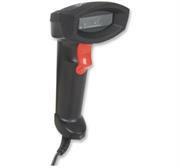 The CCD (charged-coupled device) scan engine features no moving parts for years of reliable service reading popular barcodes including UPC, EAN and GS1 DataBar. Easy to implement and simple to use, a built-in keyboard wedge decoder sends scanned data to an active application where it appears as if it was manually typed or directly keyed into the computer. 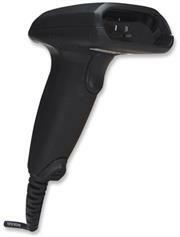 Its versatile switchable USB or PS/2 cable interface integrates with most PCs without an external power supply. 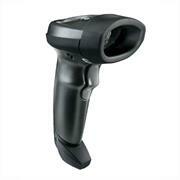 With a scan rate of 300 scans per second and an accurate read range of up to 100 mm (4 in. 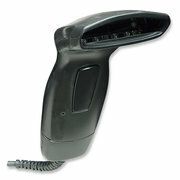 ), this model offers a high-performance daily scanning solution for point-of-sale, shipping, warehousing, office and industrial applications to minimize manual data entry, speed transactions and reduce errors. The MANHATTAN CCD Contact Barcode Scanners deliver high-quality scanning for a wide range of data collection functions to help improve routine transactions, automate paper-based processes and increase productivity. Its versatile switchable USB cable interface integrates with most PCs without an external power supply. 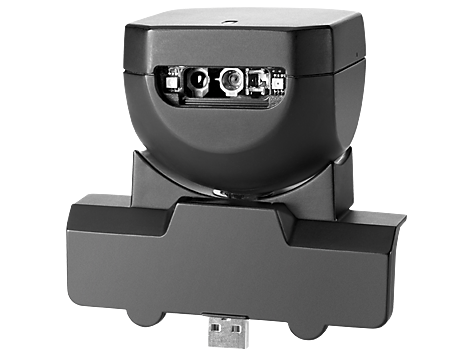 With a scan rate of 50 scans per second and an accurate read range of up to 20 mm (0.78 in. 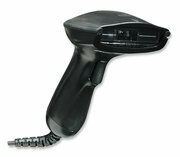 ), this model offers a practical daily scanning solution for point-of-sale, shipping, warehousing, office and industrial applications to minimize manual data entry, speed transactions and reduce errors. 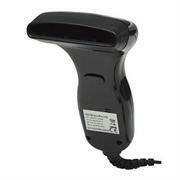 Please Note the Bar Code Scanner is not included.